We have some recipes featured on strawberries that you can check them out by click the link. The Chocolate Strawberry Oasis Pie and Frozen Strawberry Crunch Cake are two easiest recipes I love to whip on without any baking efforts. The strawberry Christmas tree brownies are perfect for holiday, too. This Strawberry Santa Cake will be another highlight of your holiday table. 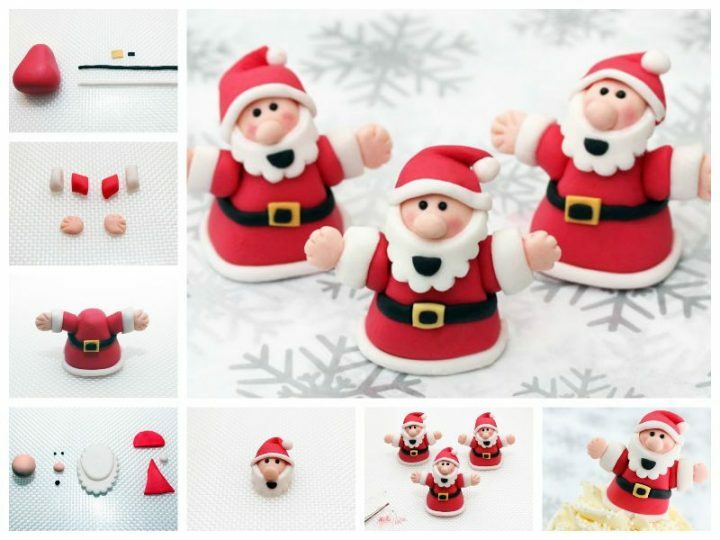 Make your favorite cake base, by adding fresh strawberries inside and topping with these cutest mini strawberry Santa. And I would prefer to add ice cream instead of cream to make it taster. 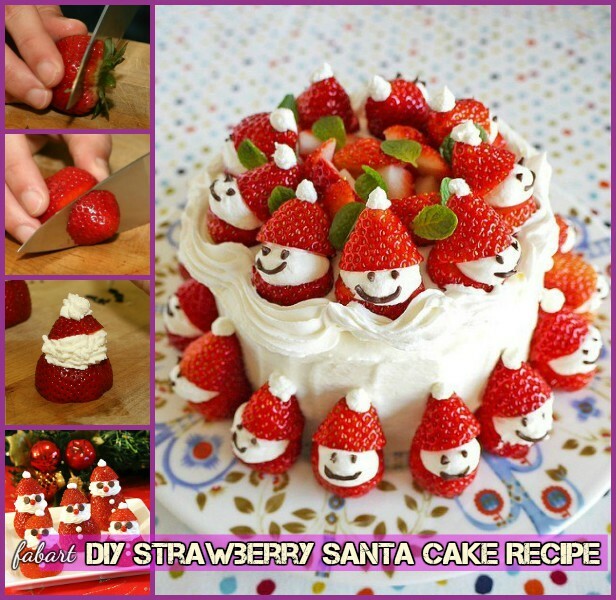 Fresh from florida blog shares the step by step tutorial on making the strawberry Santa that you can check it out. Mels pantry kitchen also has a Strawberry Santa Mousse Short Cake Recipe to serve for holiday table. 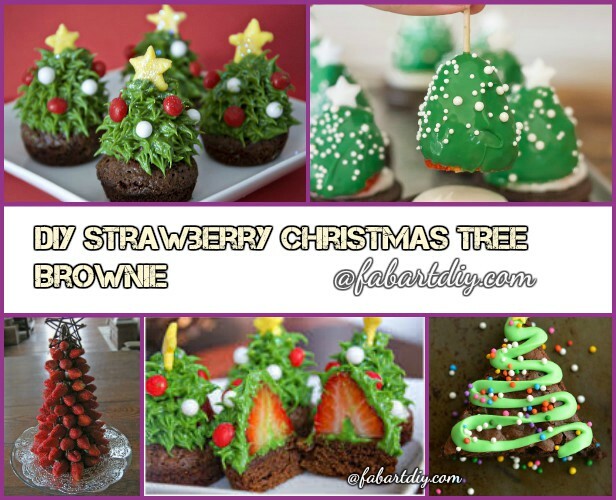 You may also love the collection of strawberry Christmas trees recipes here.